The Trump administration has made a number of changes to health policy in the past two weeks, raising questions about how consumers will be affected. Will the new rules for birth control coverage affect access to an intrauterine device? Might an association health plan help bring down costs for workers at small businesses? And if you’re healthy, doesn’t a short-term health plan that is cheaper than marketplace coverage make sense? Here are some answers to those questions. 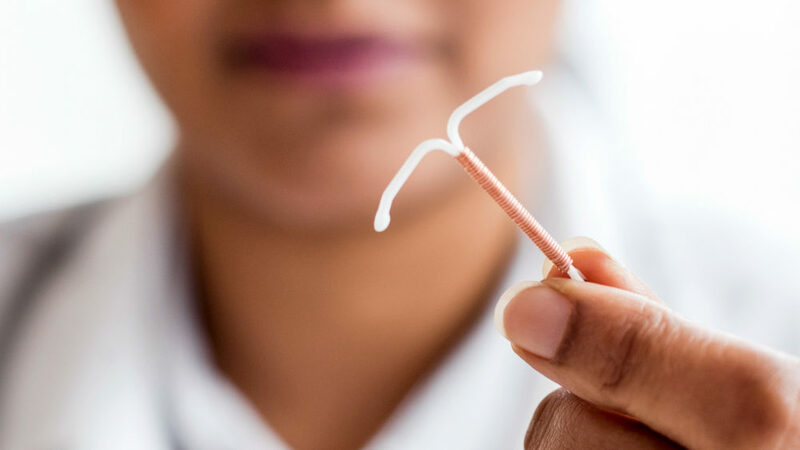 There is probably no need to rush out to your doctor’s office to get an IUD, but you should keep an eye on this issue. Under the Affordable Care Act, also known as Obamacare, most health plans are required to cover all methods of birth control approved by the Food and Drug Administration without charging women anything for them. Religious employers and some private employers with strong religious objections are exempt from the requirement, but it’s a pretty limited group. Or it was until the Trump administration issued new rules during the first week of October that open the door for many companies or nonprofit organizations with religious or moral objections to contraception to stop offering it. “These new exemptions are sweeping,” says Adam Sonfield, a senior policy manager at the Guttmacher Institute, a reproductive health research organization. Essentially, any employer will be able to claim an exemption from the birth control coverage requirement, he says, and there are no provisions to appeal it. Even before the ACA passed, many plans covered contraception. They didn’t necessarily cover all FDA-approved methods, however, and women typically had to pay a share of the cost. Several states have laws that protect birth control coverage, says Mara Gandal-Powers, senior counsel at the National Women’s Law Center. Some require that if a plan offers prescription drug coverage, for example, it must cover contraceptives. Others have adopted the ACA rules that require coverage of all FDA-approved methods without cost-sharing. But those laws would not apply to employers that pay their employees’ health care claims directly rather than buy state-regulated insurance. 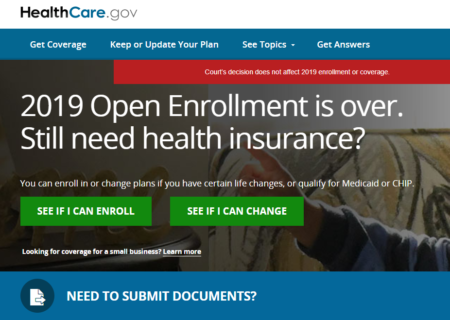 “Even if you’ve met your deductible, if you have 20 percent coinsurance, that’s $200, and for many people, that’s not feasible,” Gandal-Powers says. If your employer does decide to stop providing insurance coverage for contraception, in most cases, plans have to give workers 60 days’ advance notice of the benefit change, giving you time to get that IUD if you decide to. Association health plans, which the Trump administration is encouraging, seem like kind of a good idea. If more small companies band together, won’t that make coverage cheaper? If you’re young and healthy, getting coverage through an association health plan might indeed be cheaper. But you’ll likely forgo consumer protections that are required for plans sold on the individual and small-group markets, says Kevin Lucia, a research professor at Georgetown University’s Center on Health Insurance Reforms. “If you don’t cover maternity, mental health or hospitalization, the premiums are going to be lower,” Lucia says. 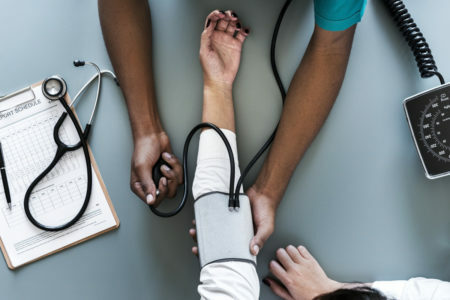 “The risk is that each individual small-employer’s rates would be separately determined based on its employees’ medical claims, potentially splitting the market into employers with sicker workers and those whose workers are healthier,” he says. Short-term plans are cheaper than Obamacare plans. If people don’t have pre-existing conditions and are willing to pay the penalty under the law for not having minimum coverage, what’s the downside? Trump’s executive order that encouraged the expansion of association health plans, discussed above, also aims to expand the availability of short-term plans. 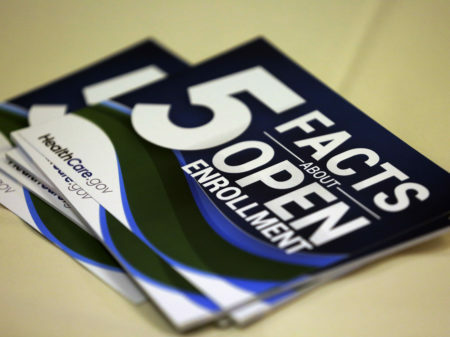 Under Obama administration rules, the coverage period of short-term plans was limited to less than three months. This executive order proposes to expand that, perhaps to just under a year. The potential downside is the possibility that you may develop a medical condition or have an accident that requires expensive medical care while you’re covered under this plan, experts say.